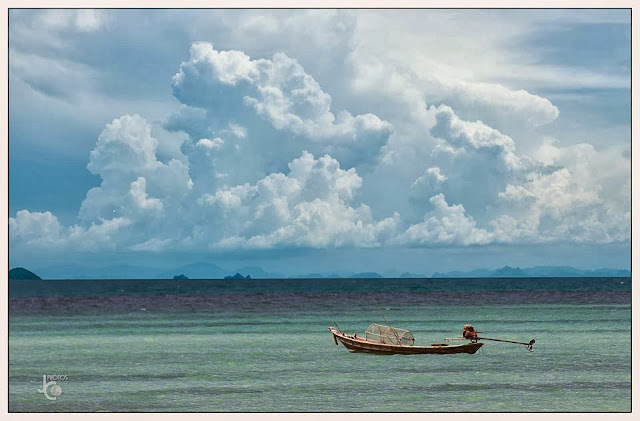 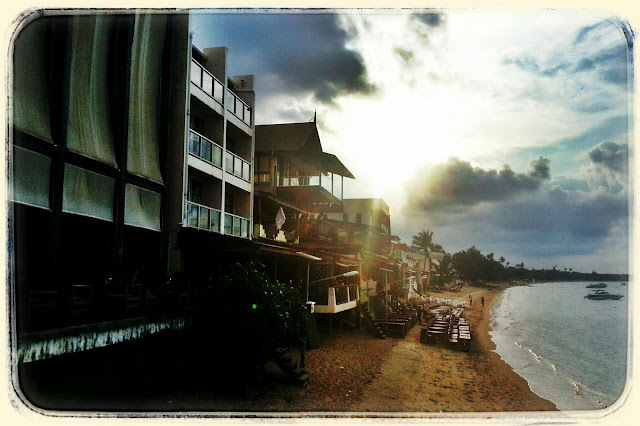 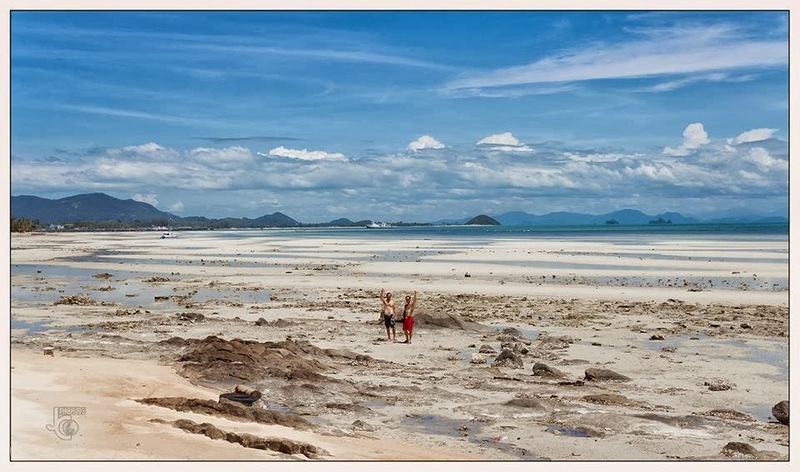 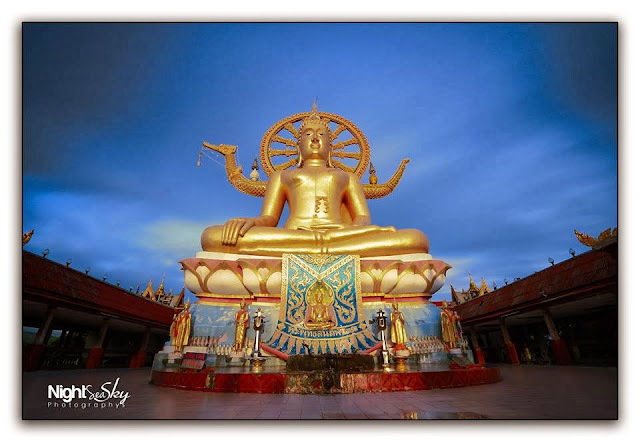 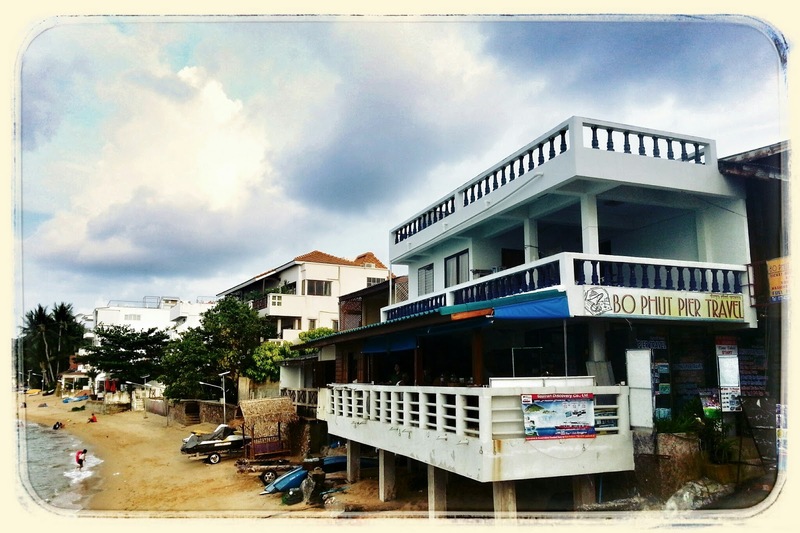 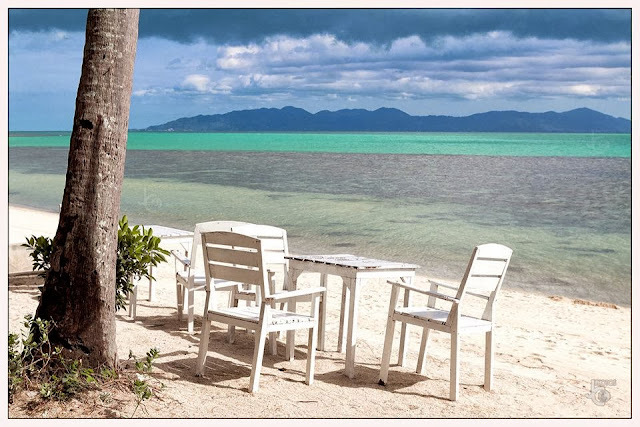 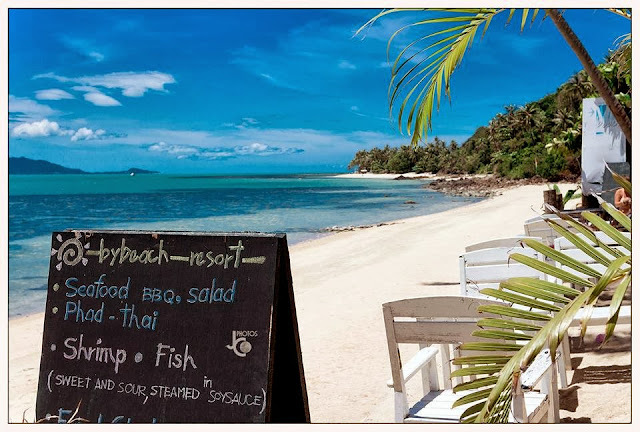 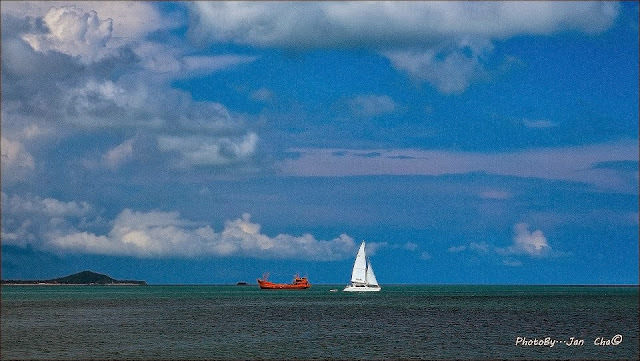 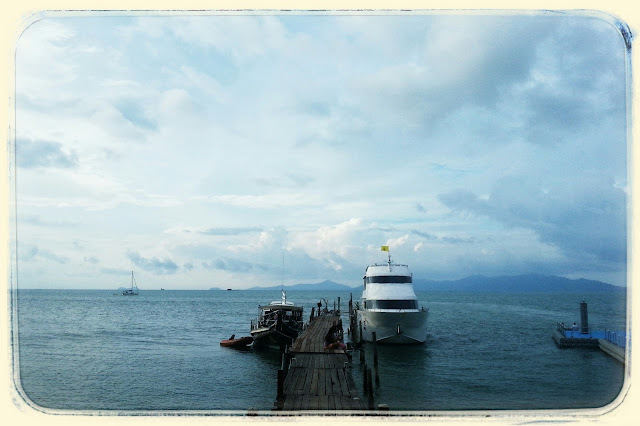 I am very happy to be back, although I must admit that these days posting on my blog's Facebook page is more regular and easier to do, so you have a better chance to keep up with Samui's life there. 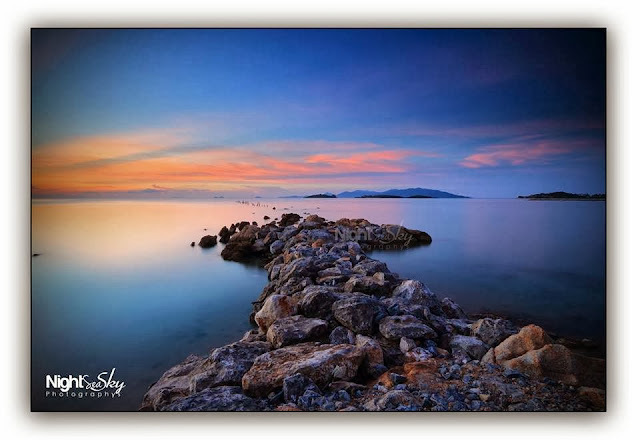 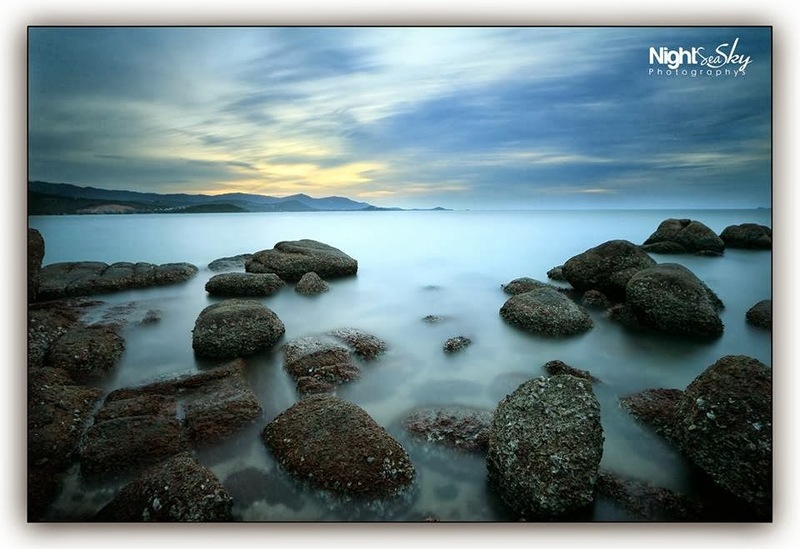 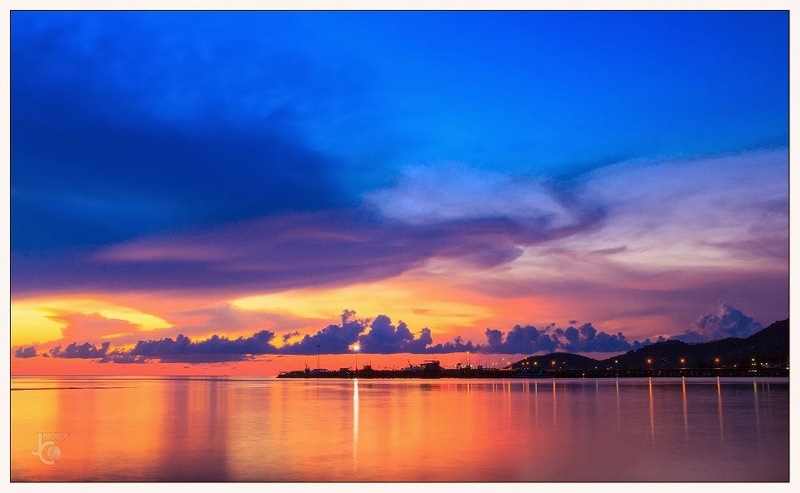 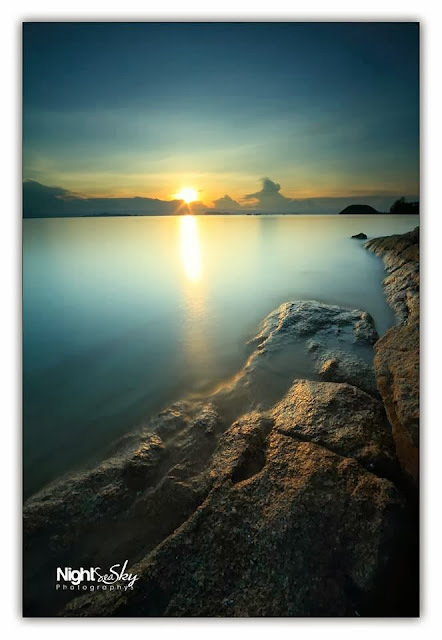 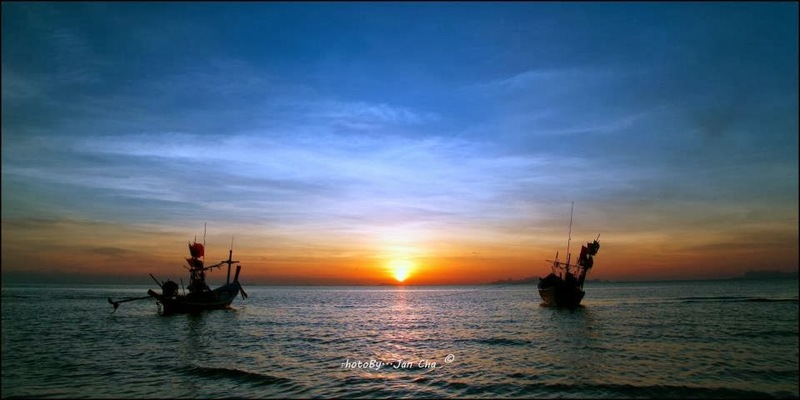 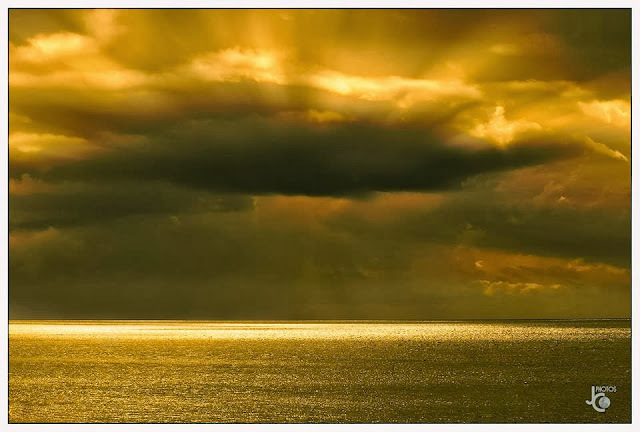 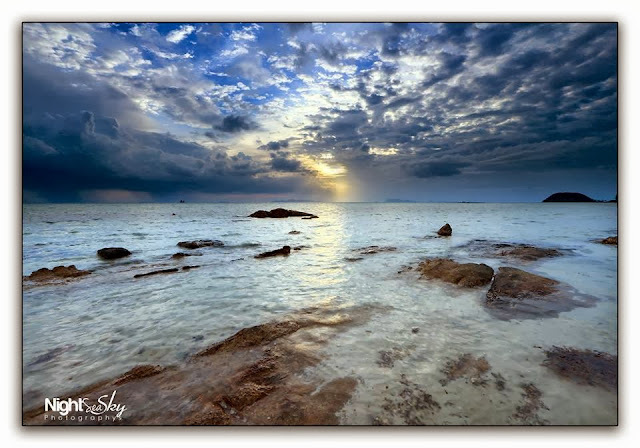 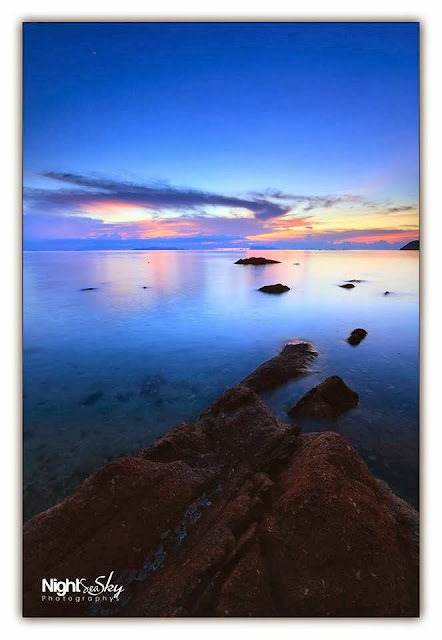 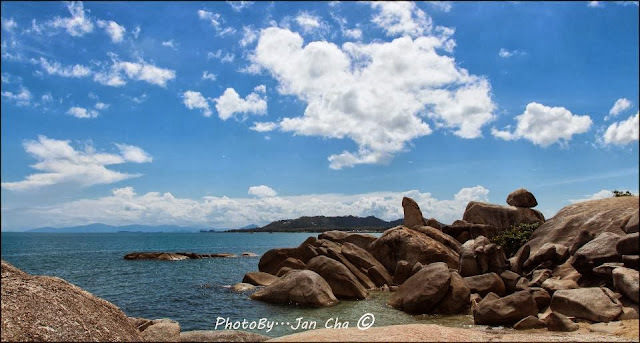 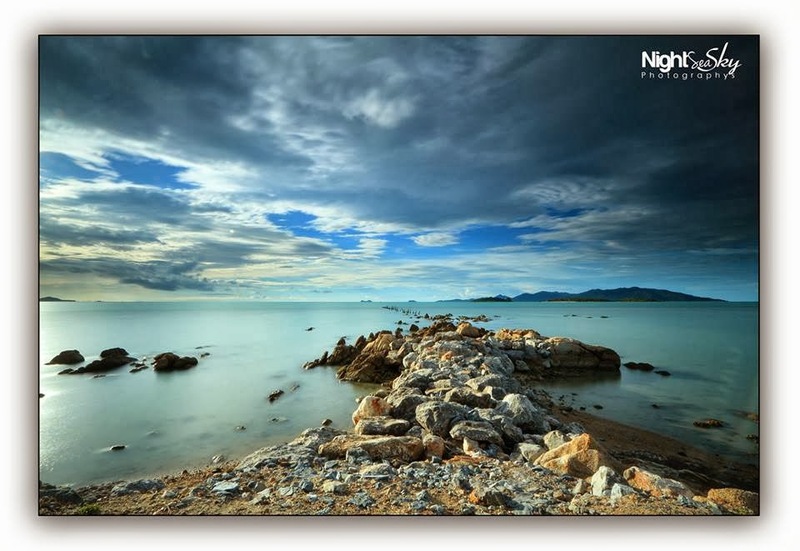 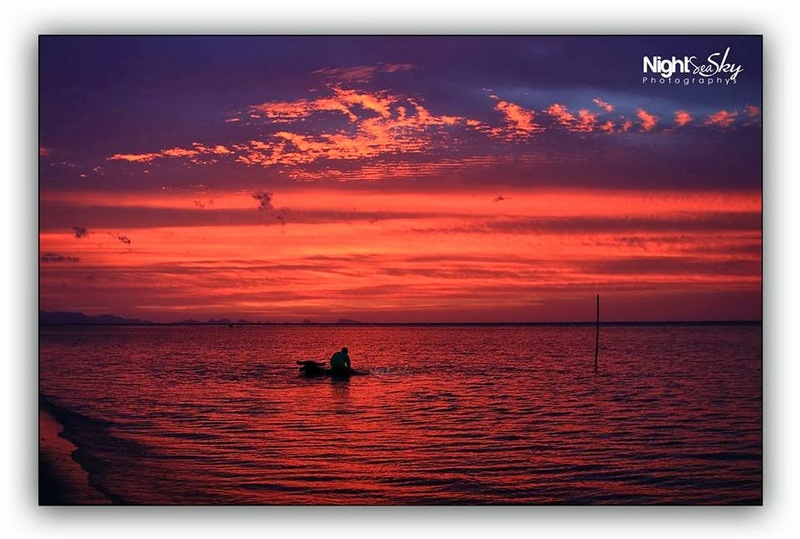 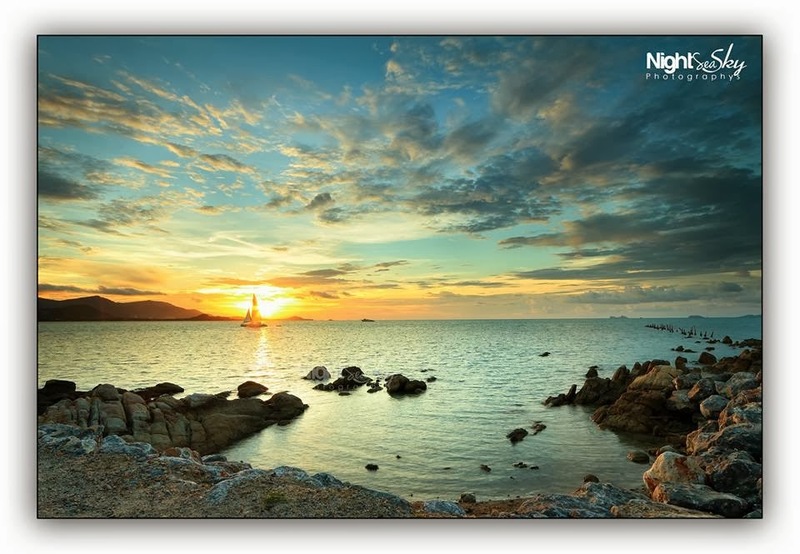 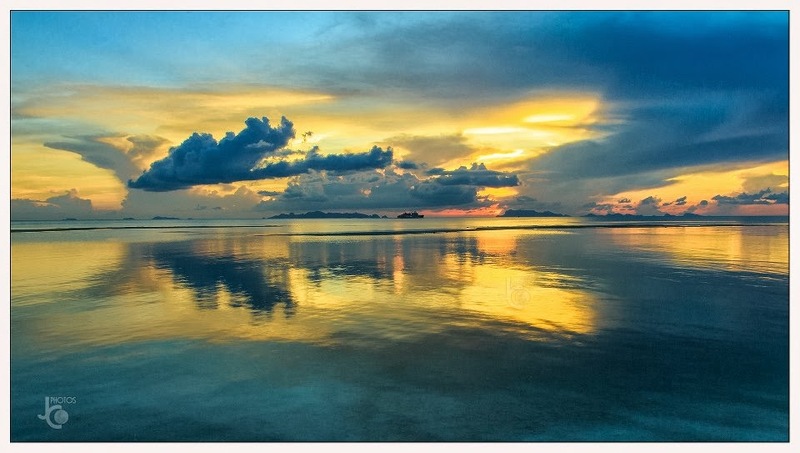 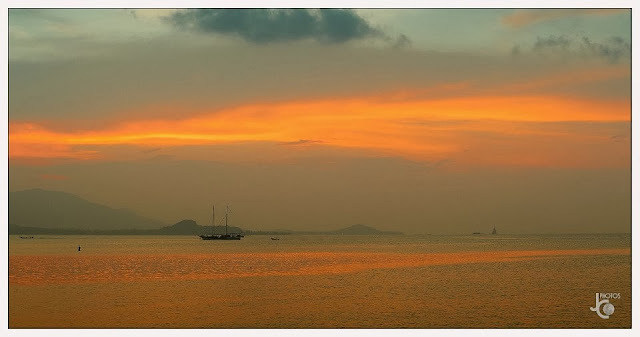 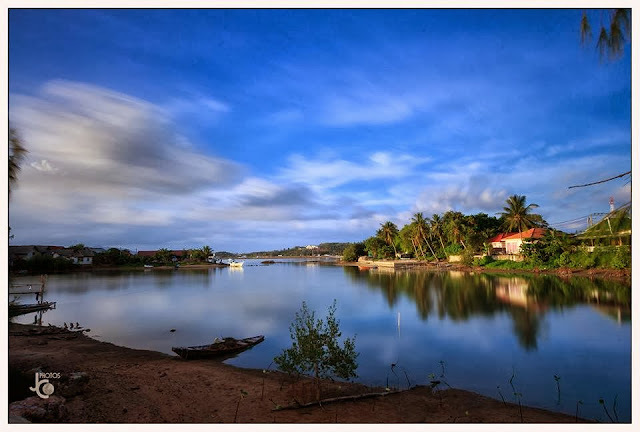 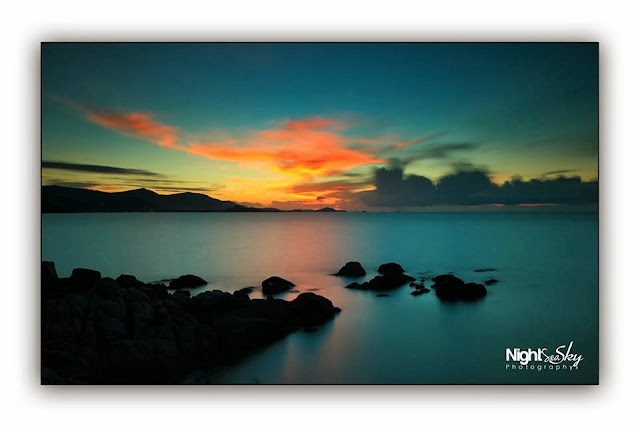 Anyway, today I feel I want to show something special for you, so I prepared a few great shots of Samui's sunsets and incredible nature, taken by my very good friend Janthima Cha. 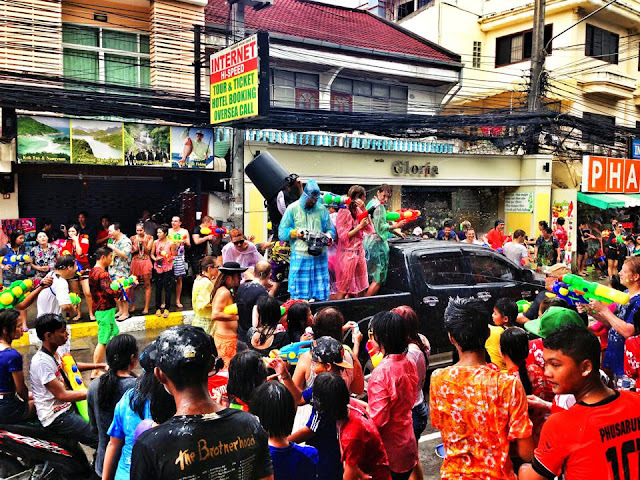 Today Thailand is celebrating the Songkran, which is a Thai New Year! The whole country is having a one big water fight this weekend!!! 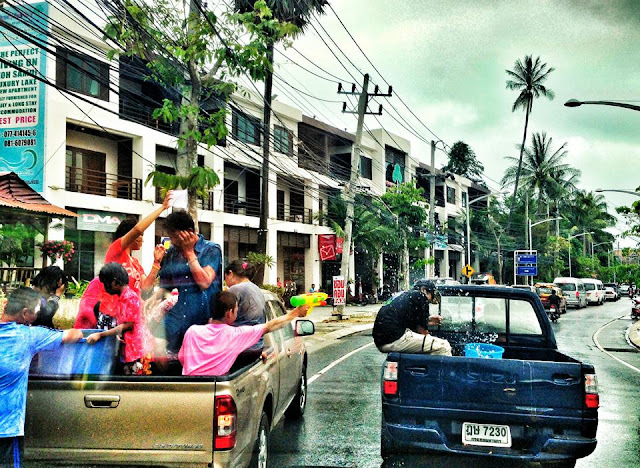 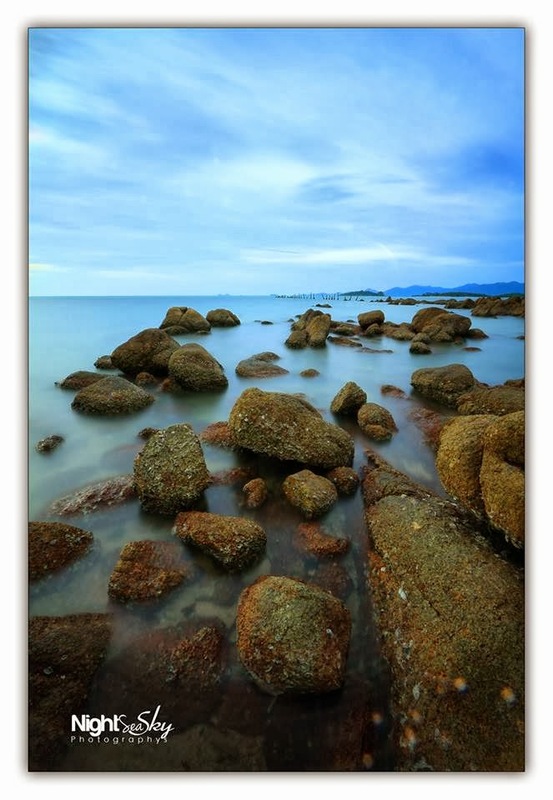 The forecast was predicting a rainy day in Samui, and we weren't sure about how the Songkran would go. 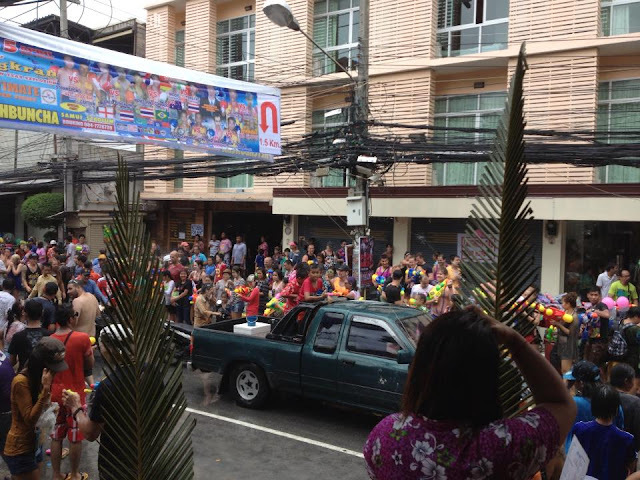 But the rain has stopped just in time for celebrations and streets of our island were full of happy and excited people who came out to celebrate this beautiful occasion. Tourists and locals have united in great water fight and it was bigger than ever! 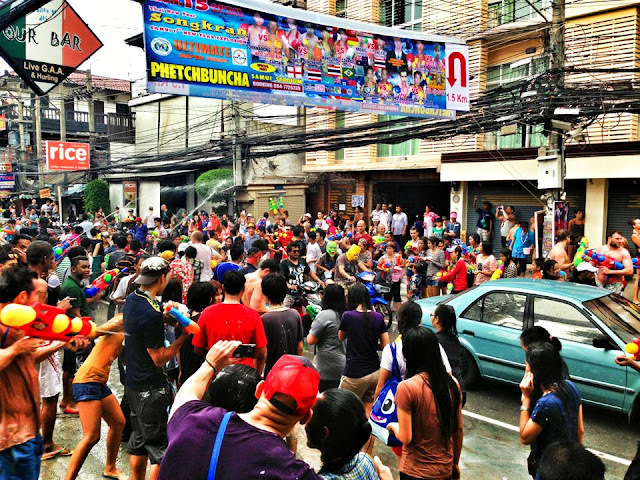 Unfortunately I wasn't there this year, but my friend Julia Erofeeva took some great pics from the main point of water fight - Chaweng, so you can all have a look and enjoy! 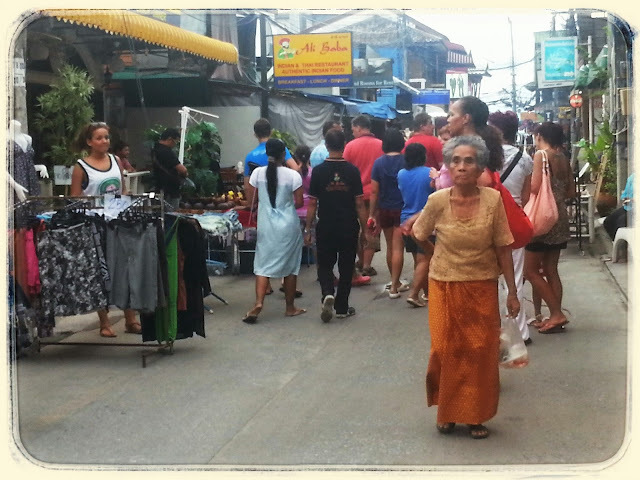 Another Friday, another walking street in Bophut. 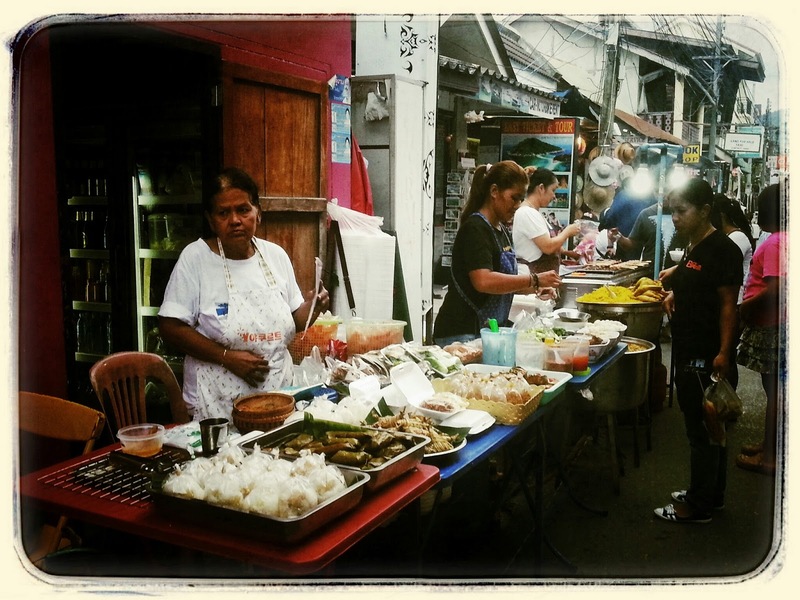 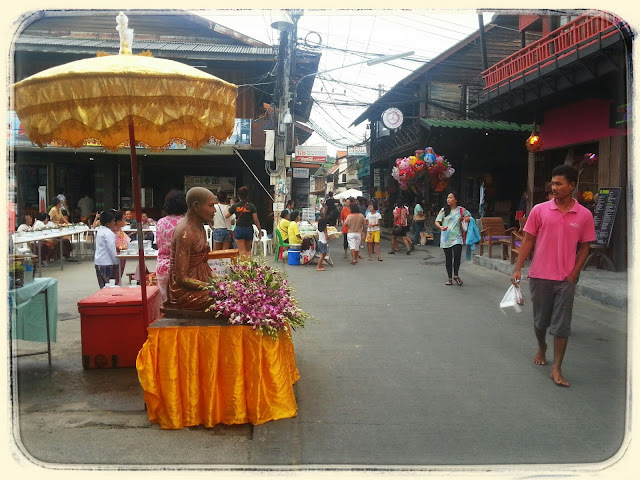 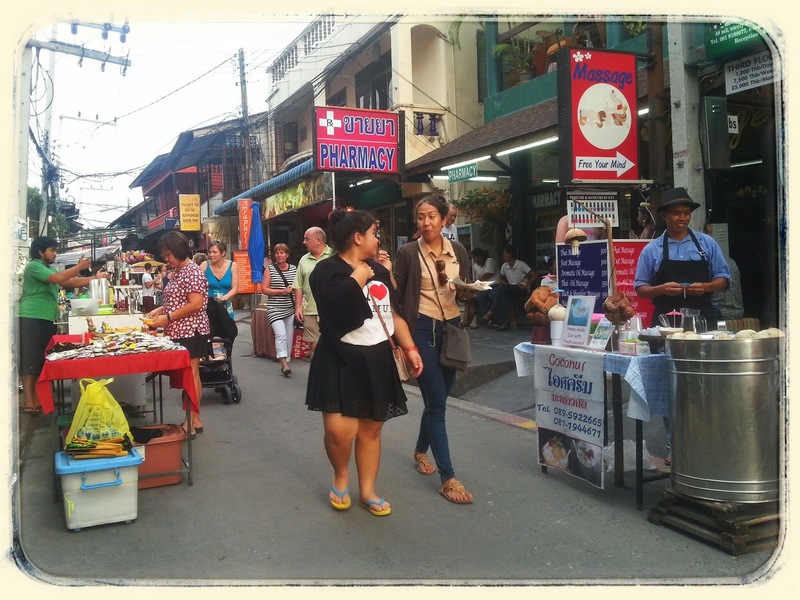 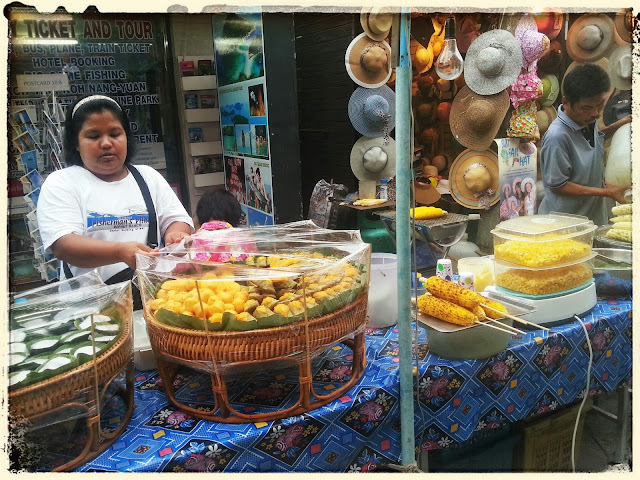 People are enjoying the street market in Fisherman's Village, one of the most beautiful villages on Samui. But for now - enjoy the pictures from our lovely village, it's cloudy but no rain at the moment and walking street is in its full force!